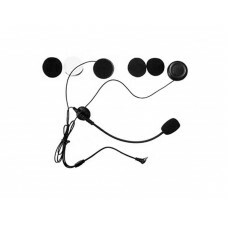 Spare parts, remote controllers for Midland BT Pro range and BTT button. 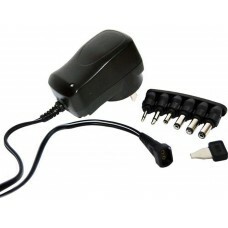 Dynamix 1 Amp Switch Mode Power Adapter - Converts AC to DC.The ideal unit to charge up various port..
Neoprene armband for use with a number of our intercoms including BT3, G3 and R4 intercoms. 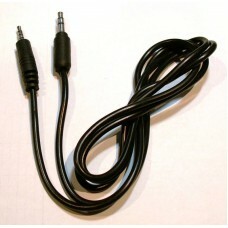 This le..
Adapter cable for 2-pin Midland radios with PTT.Compatible with COHS. 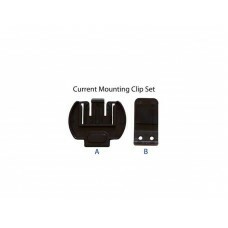 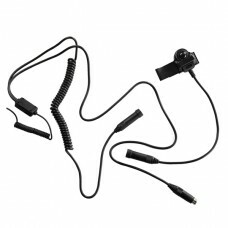 VOX activation is available wi..
One Auxiliary Audio cable for Yueny-Moto Easy Talkie series intercoms featuring a 2.5mm socket - to ..
One Charging cable for Yueny-Moto Easy Talkie series intercoms featuring a 2.5mm charging socket. 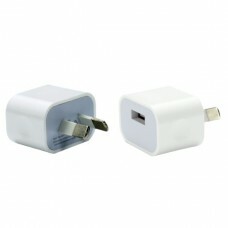 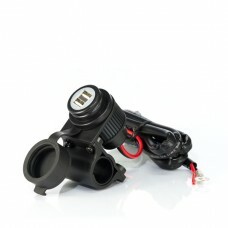 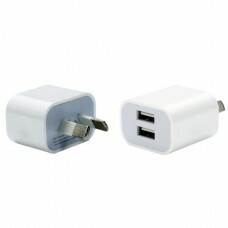 A..
Dynamix twin socket USB charger. 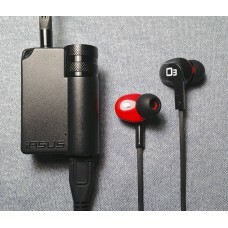 SPAUSB-5V2AInput 240V ACOutput 5V DC / 2Amp maxFeatures: Portab..
Dynamix Single SPAUSB-5V1.5A USB wall chargerInput 240V ACOutput 5V DC/ 1 Amp maxFeatures: Portab.. 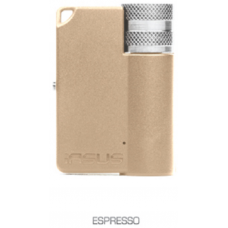 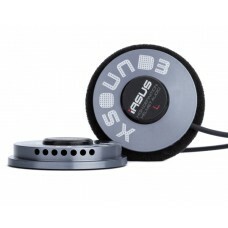 Spare Hi-Fi speaker and microphone set to suit all current generation and legacy Yueny-Moto BT Inter..
iASUS EAR3 Amplifier - Black Street Smart your Headphones with the EAR3!Ideal if your helmet speaker..
iASUS EAR3 Amplifier - Espresso ColourStreet Smart your Headphones with the EAR3!Ideal if your helme..
iASUS Concepts XS3: The toughest helmet speakers in the world.DesignSleek, hyper lightweight and rob..
IASUS Concepts XSOUND 2.1 (XS2.1) HELMET SPEAKERSMade for extreme activity, the XSound 2.1 Helmet Sp..
Midland BT Go Jet low profile bluetooth intercom pair. 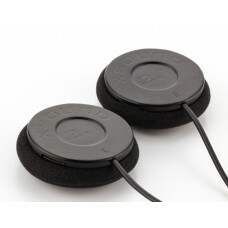 The discrete helmet mounted wireless interco..
Midland BT Go Jet low profile bluetooth intercom set. 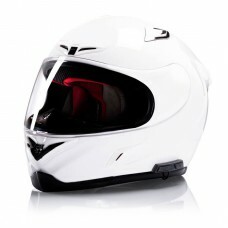 The discrete helmet mounted wireless intercom.. 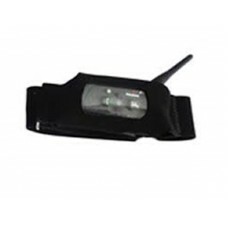 Piggyback off your smartphone and communicate using cellular data with the innovative Midland BTT Bu.. 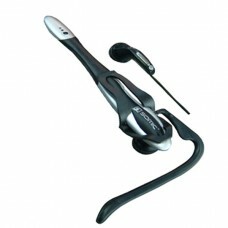 The Senic MX-111 is a high-performance dual-plug wired stereo ear-hook computer earphone, suitable f..
1 complete mounting set for current model Yueny-Moto G3 and R4 motorcycle intercoms. 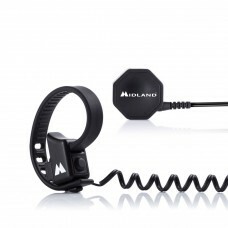 (these may be m..
A great Midland solution to powering those portable devices whilst riding your bikeThe MP-H2USB is a.. 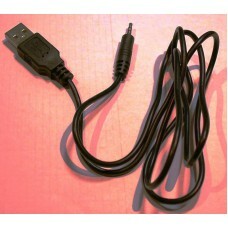 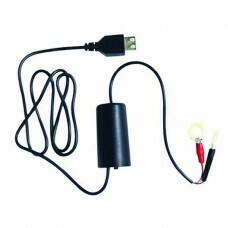 The Chatterbox USB power cord allows you to run any USB accessory device off a 12v electrical system..